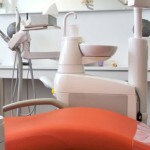 How Much is a Set of Dentures? 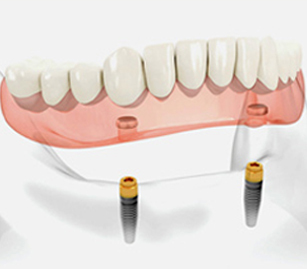 One of the most common question we receive at Dentures Direct is in regards to the cost of dentures. 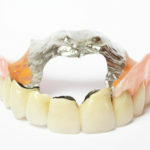 The easy answer is that we have a denture to fit almost any budget. 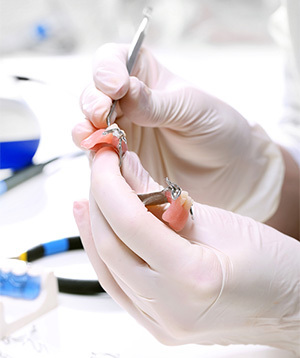 At Dentures Direct we understand that the cost of Dentures can be concern. 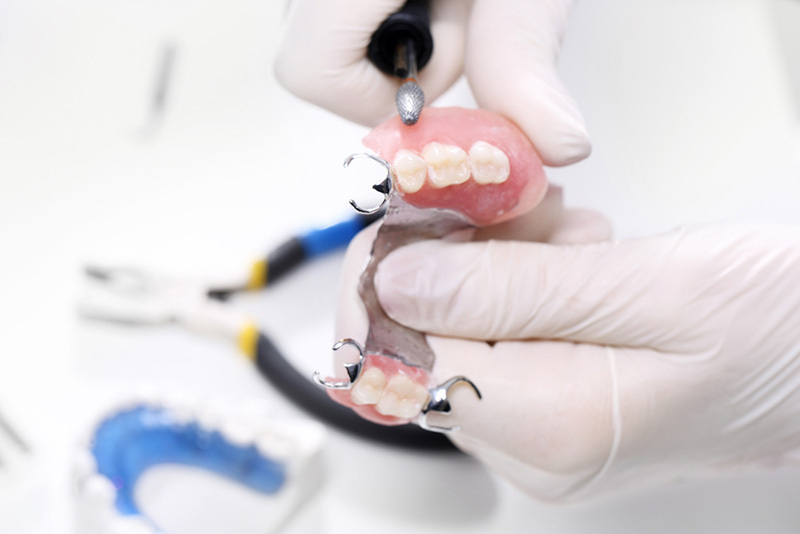 Because of our on-site laboratory facility, we can promise to give each and every patient a denture of the highest quality and precision at highly competitive pricing! Our patients never pay a markup on laboratory fees because they deal direct with our in house lab. 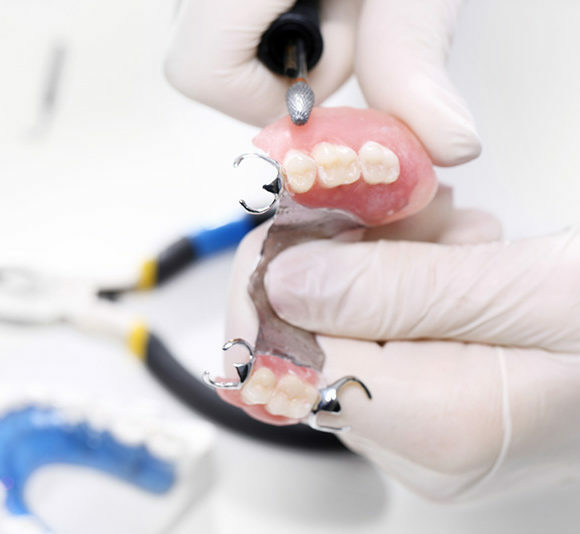 It doesn’t matter if you’re getting a non-removable implant retained upper and lower denture, or a one tooth “flipper”, the team at Dentures Direct is standing by to fabricate you a quality appliance at unbeatable value!